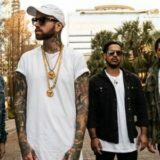 Attila, Suicide Silence, Volumes, Spite, and Cross Your Fingers will hit the road this summer on the Rage Fest. Special guests will be announced at a later date. Tickets go on sale this Friday, April 13th. 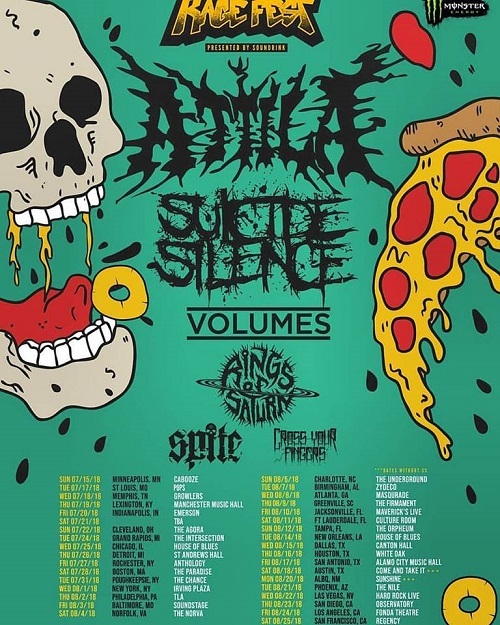 Rings Of Saturn have been added to the tour.